The morning of 6 August 1945 saw the dawn of the atomic age, as the bomb which devastated the Japanese city of Hiroshima demonstrated to the world the awful truth of this 'weapon to end all weapons'. 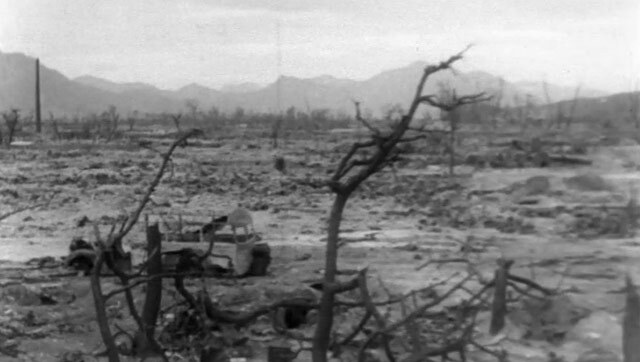 Using archive footage, this documentary reconstructs the events of that day and traces the military developments which informed the decision to unleash the first weapon of mass destruction upon a largely civilian population. 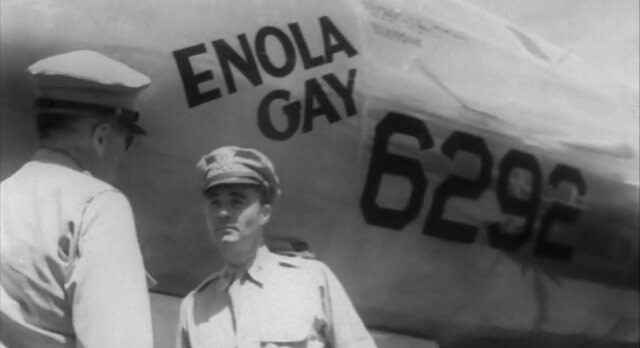 It is followed by a discussion of the main issues by Ludovic Kennedy and Group Captain Leonard Cheshire, who acted as an observer with the American forces during the bombings of both Hiroshima and Nagasaki; renowned for his charitable work and efforts in the arena of conflict resolution, Baron Cheshire talks candidly here about his personal response regarding the decision to use the bomb. 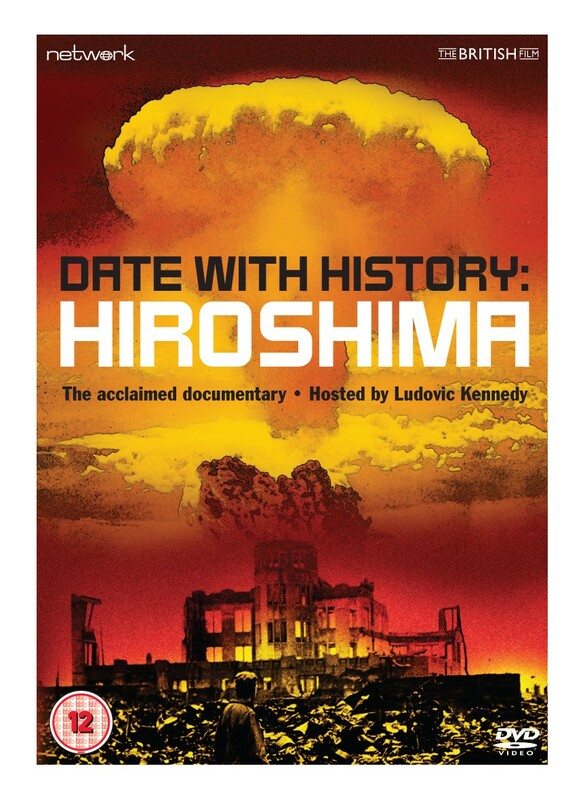 First shown in 1965, the original 26-minute version of Date With History: Hiroshima is available here in a brand-new transfer from original film elements. 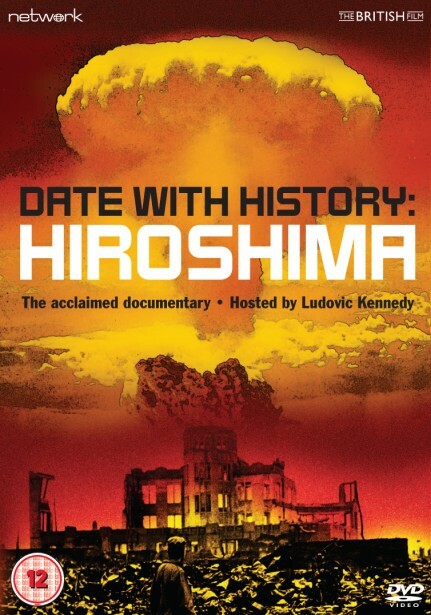 Also featured is the 1995 re-edit entitled A Date With History, which expands the documentary to 55 minutes and elaborates significantly on the 1965 original.